Contentos, a decentralized content ecosystem announced on October 1st, 2018 that it has received a multi-million dollar investment from Binance Labs. 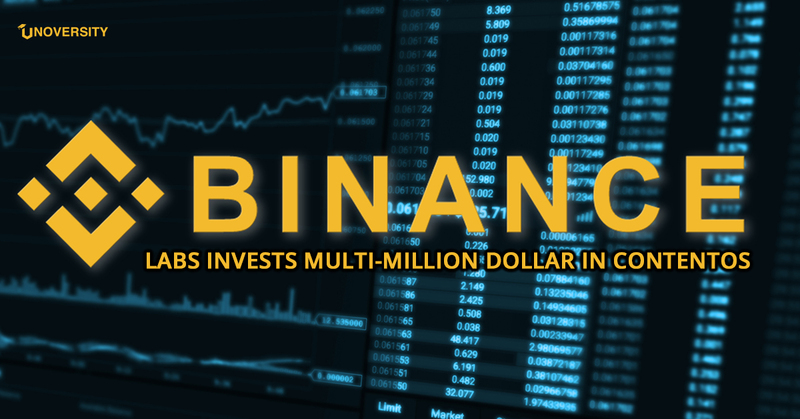 Binance Labs is launched by Binance, the world’s largest cryptocurrency exchange by trading volume. The Contentos team mentioned in the statement that they are happy to have the support of Binance Labs in trailing their goal which is to “revolutionize the preservation,” and “monetization of digital content,” while also working towards building a more positive ecosystem for all content creators, influencers, and content consumers. One such capability of Contentos is that it includes content distribution under its open-source-code blockchains. 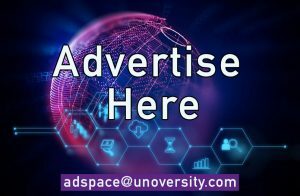 The team aims to provide a decentralized ecosystem for content creators to have creative freedom and to leave their digital footprint without the risk of third-party intervention. Cantentos team has by far integrated with three successful products, LiveMe, PhotoGrid, and Cheez, and is currently available to users around the world. The global content ecosystem platform recently also announced collaborations with Ontology, the public blockchain project and a distributed trust collaboration platform, and NEO Global Capital partnership, a subsidiary of the NEO Foundation. Binance Labs, in August 2018 also launched a 10-week incubation program to assist startups with networking opportunities, investment, and several other services. 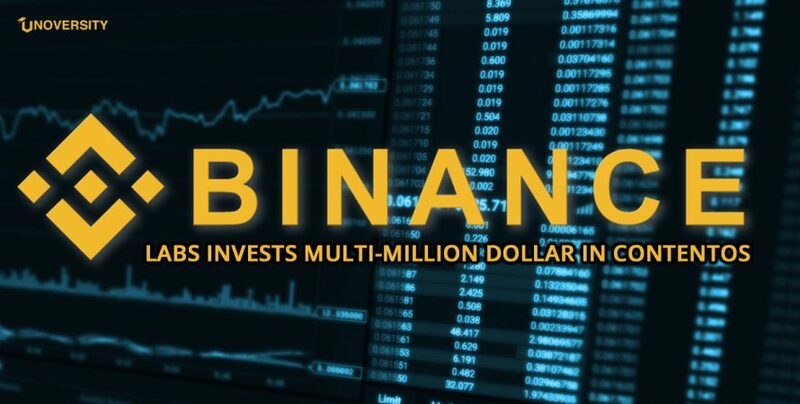 The Binance Labs Incubation Program intends to provide support to top early-stage teams to jump-start their best ideas by providing them seed investment of $500 000 for 10% equity or tokens, to fulfill a product or service with a product or market fit.